We are proud to present that Ängelholms-Skäldervikens Segelsällskap together with Segelsällskapet Delfinen will be organizing our class championship. Welcome to the harbour of Vejbystrand. We are looking forward to competitive racing and some fun social events. The race area is on the same water as the J/24 Europeans 2014. 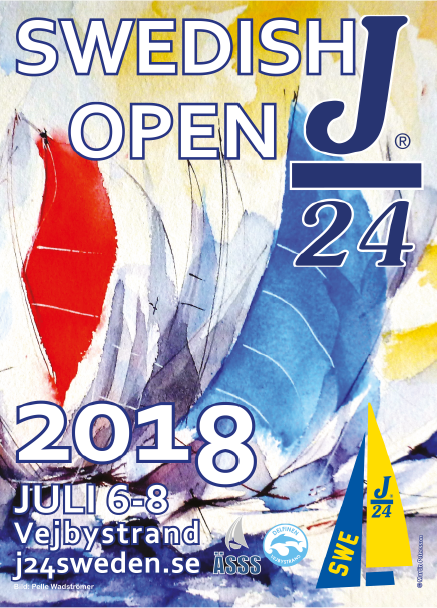 All nationalties are welcome to enter in the J/24 Swedish Open 2018, use the link below, welcome! 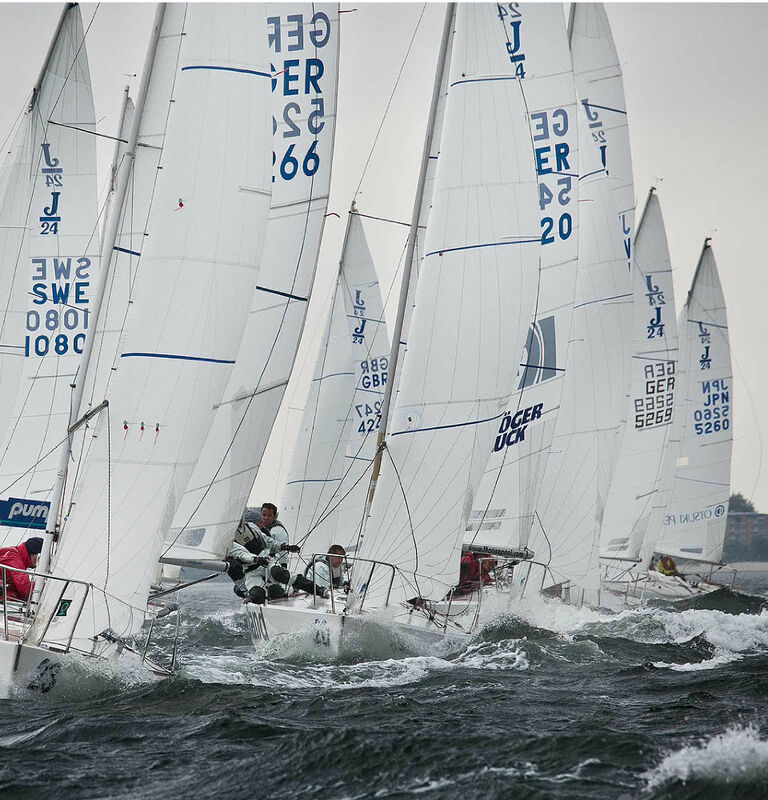 Swedish open Championship J24 2018.